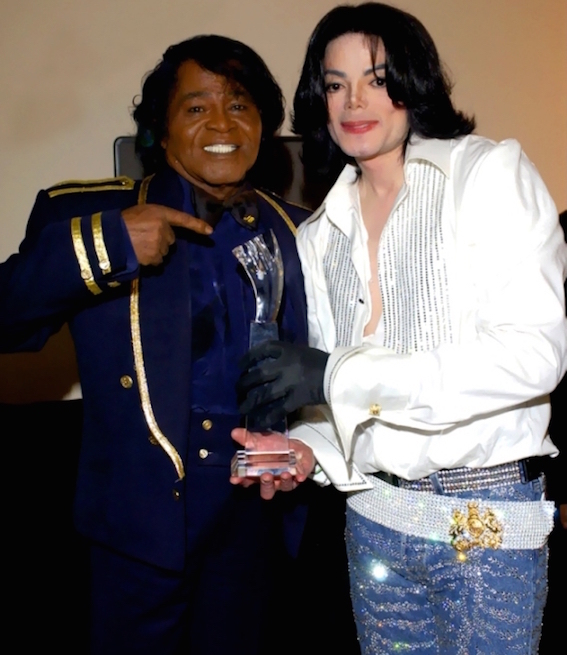 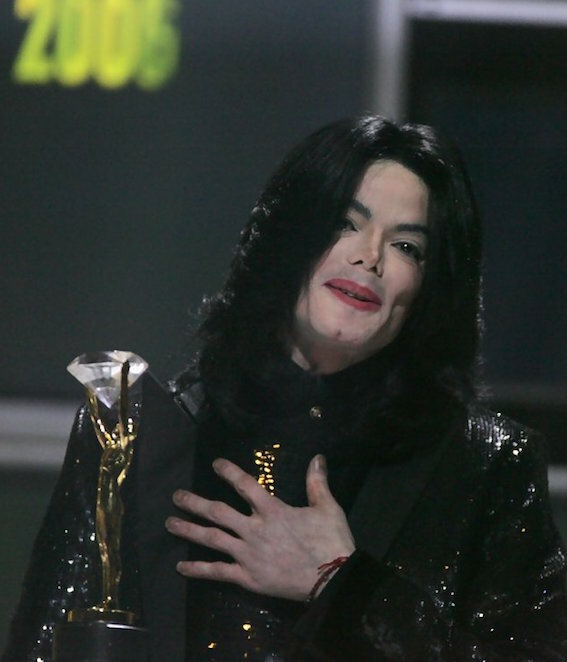 Michael receives the Millennium Award. 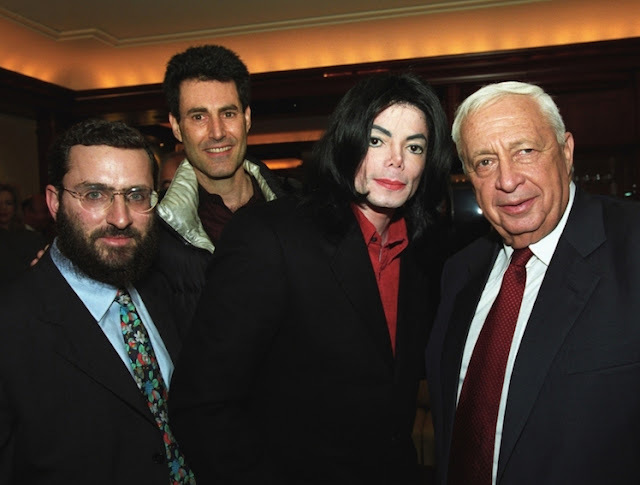 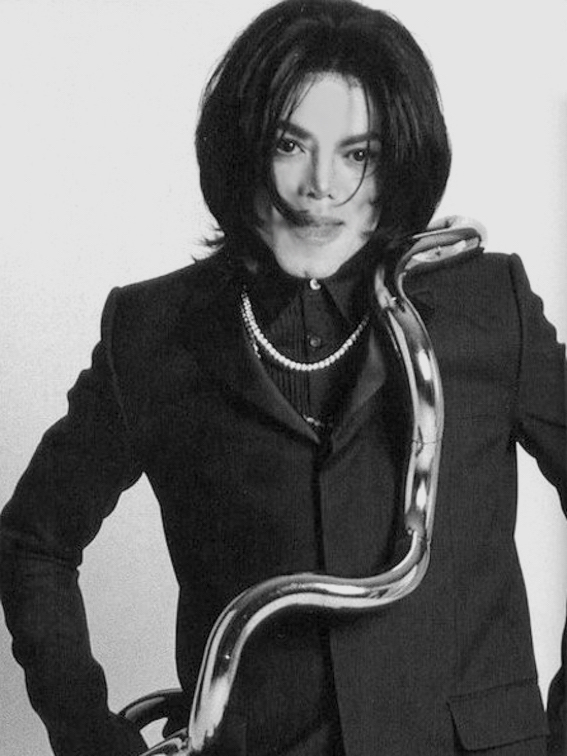 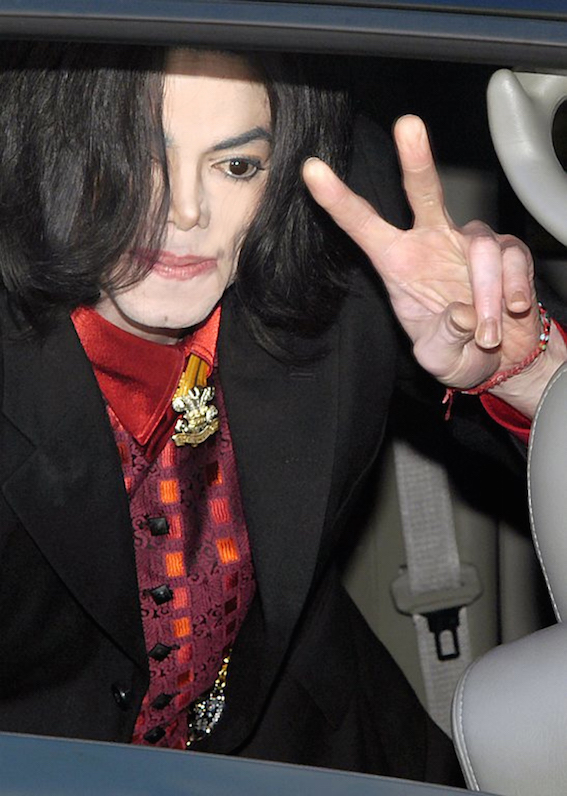 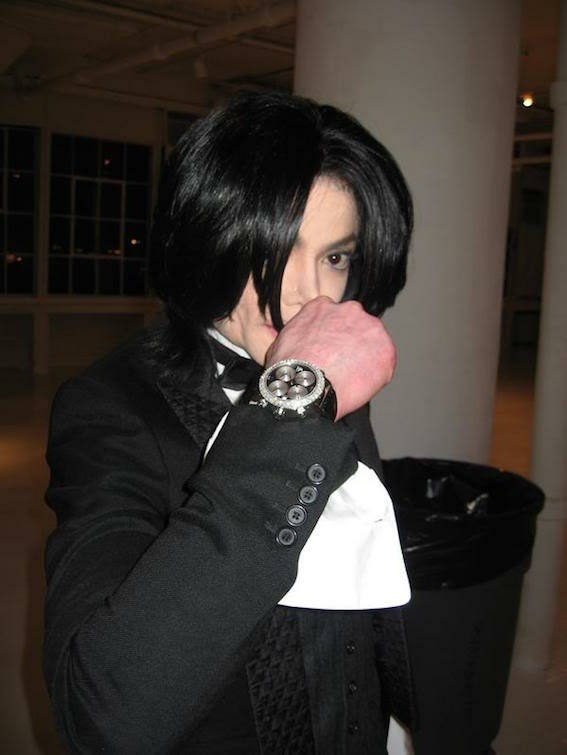 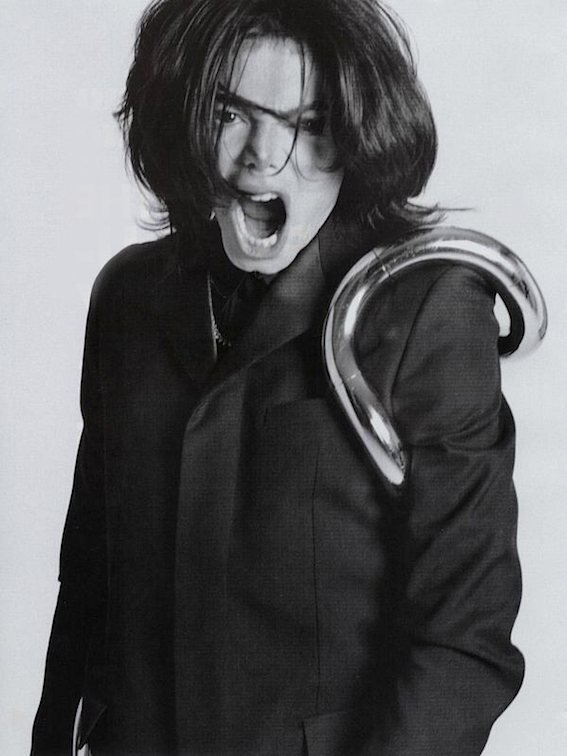 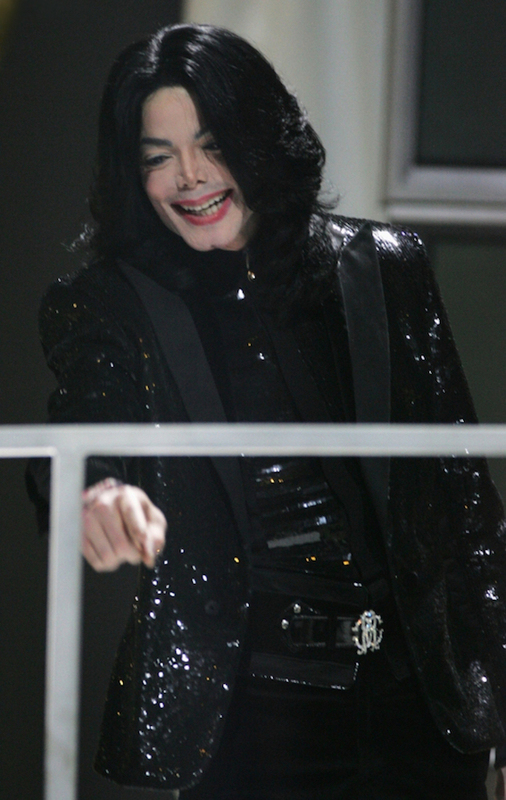 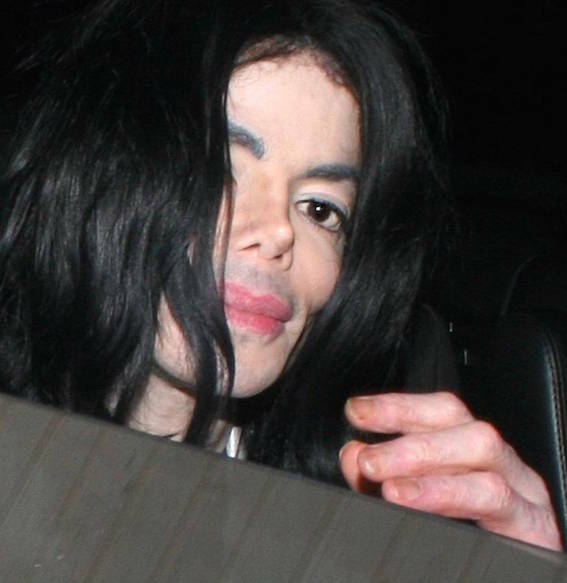 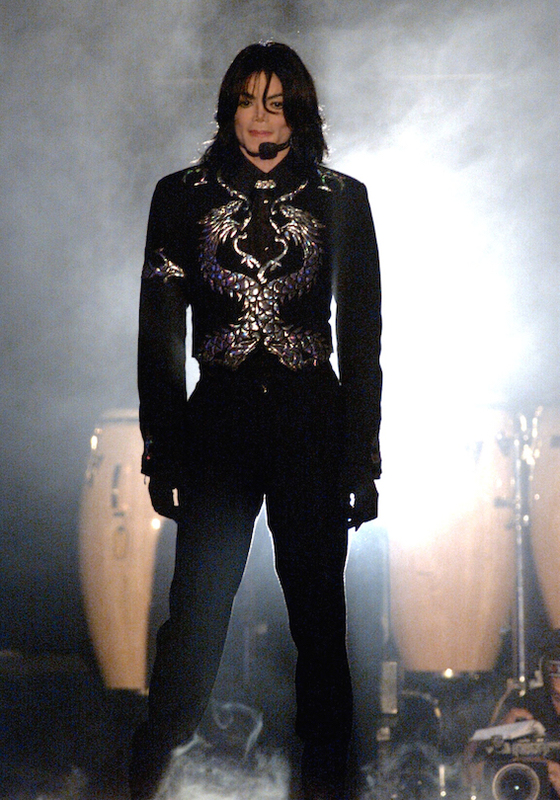 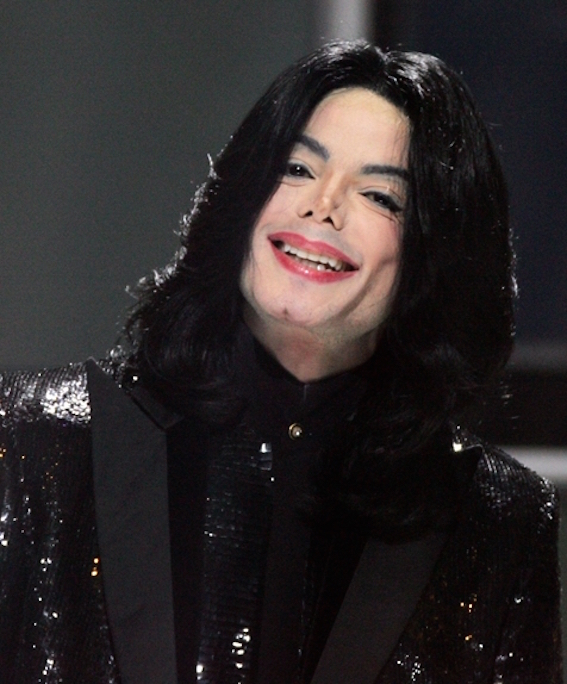 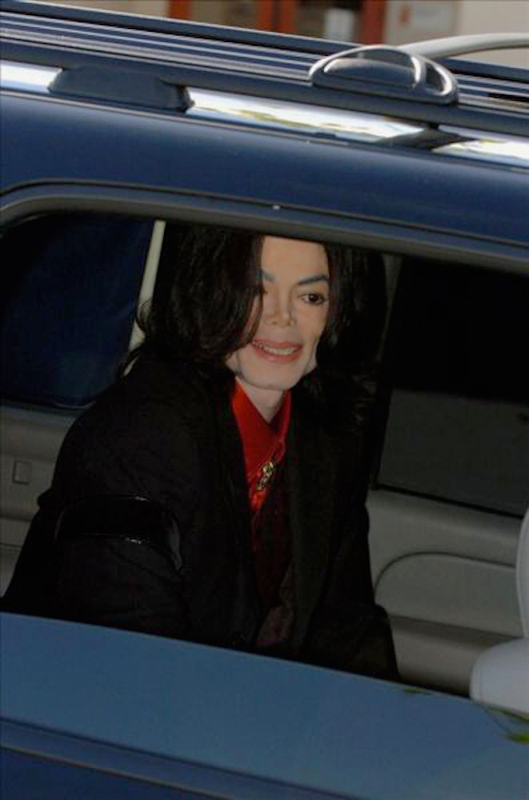 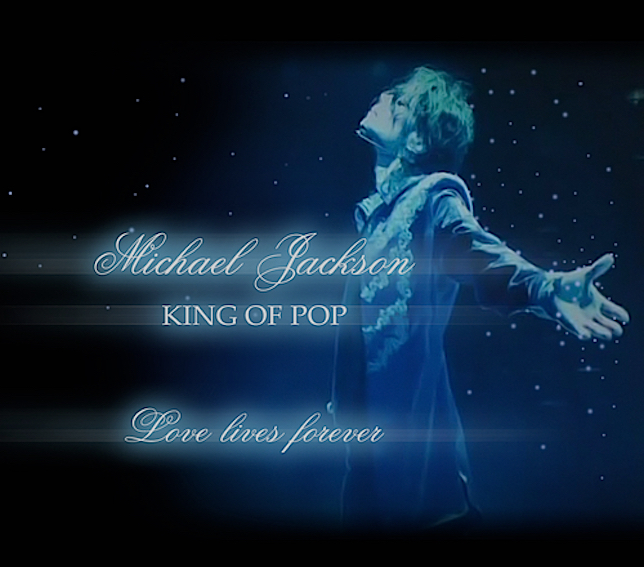 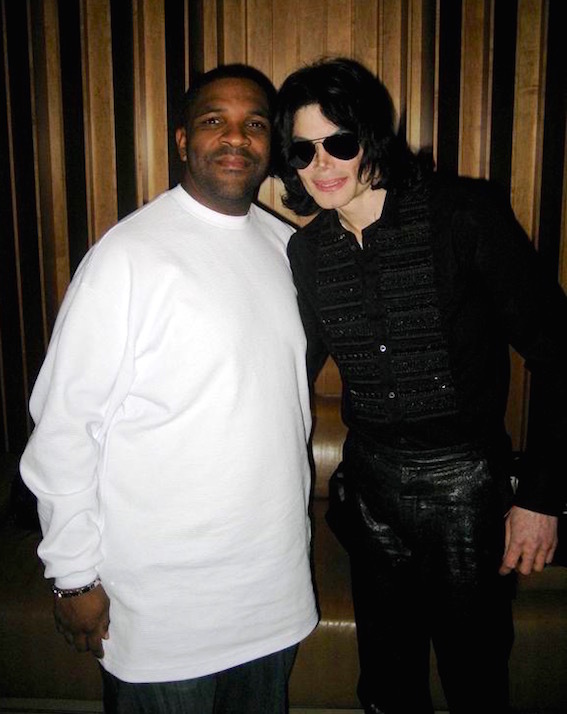 Michael is sued by the concert promoter Marcel Avram for canceling millennium concerts. 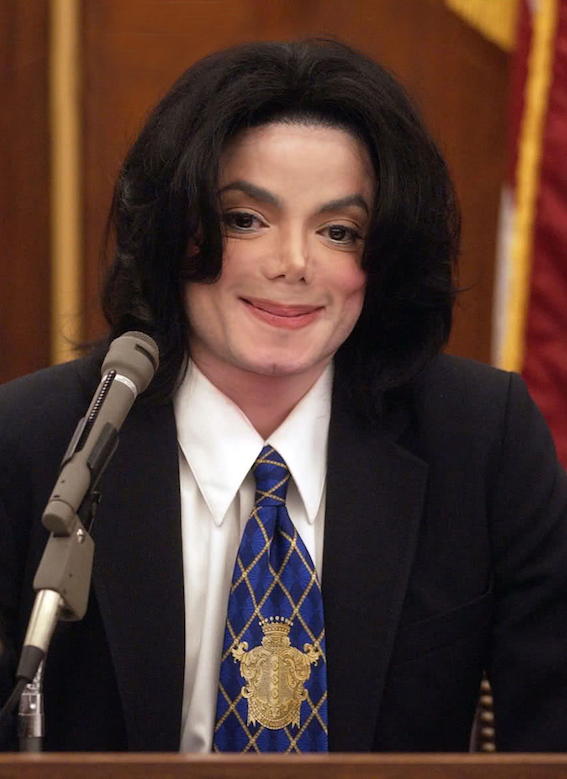 Michael meets African-American lawmakers and offers his support to help African children. 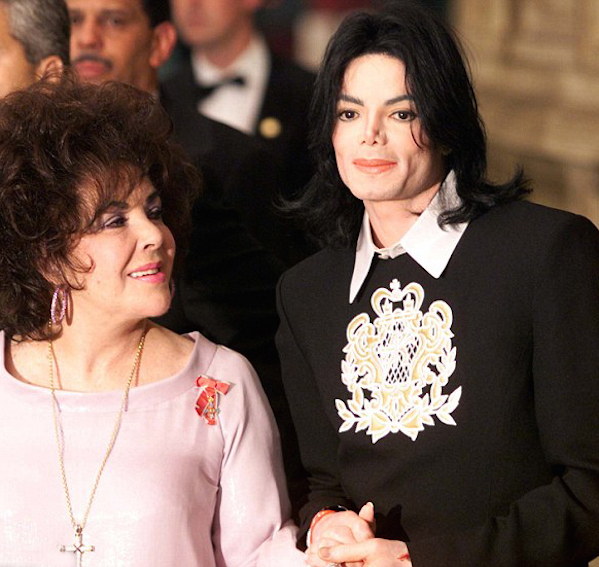 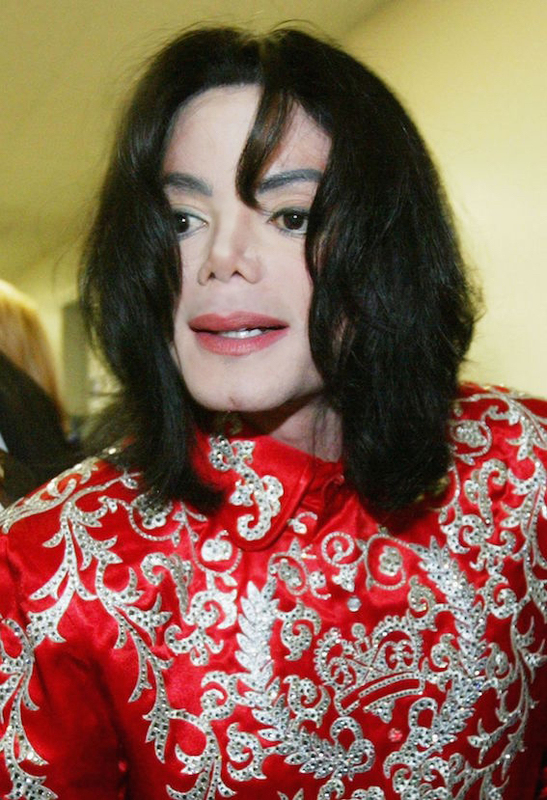 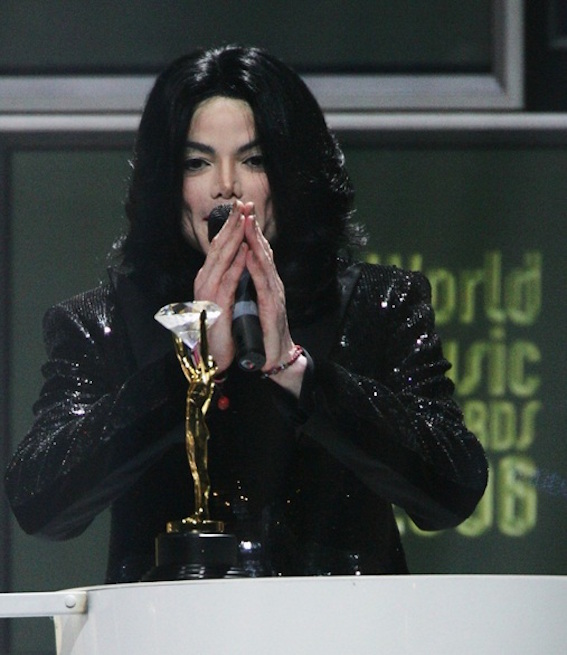 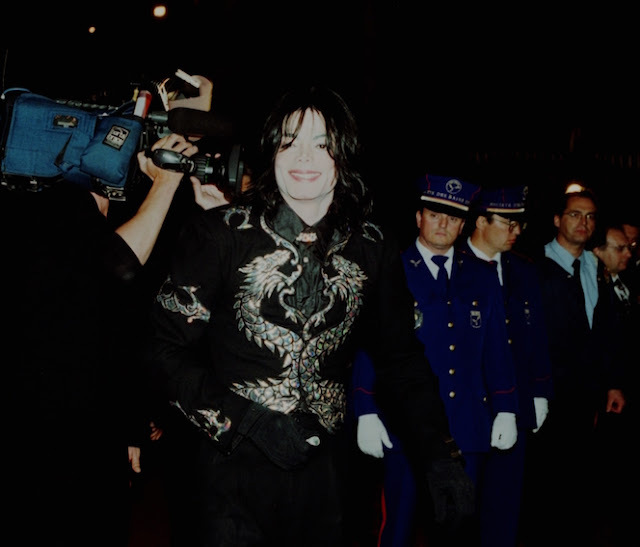 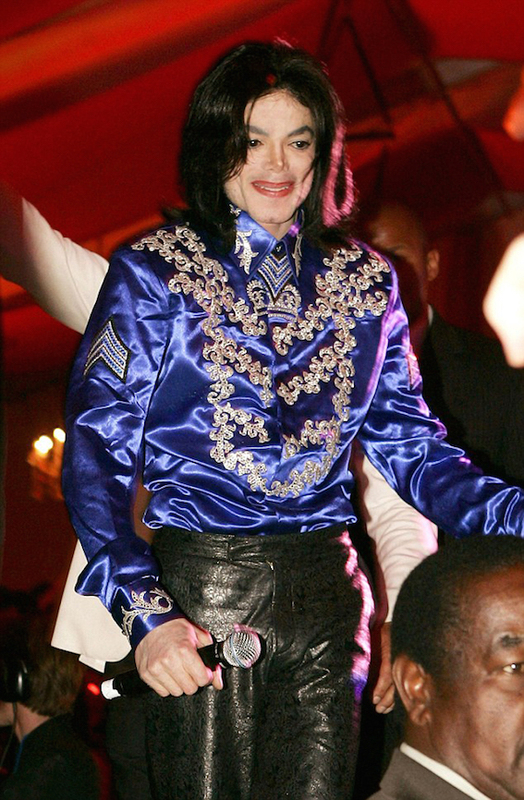 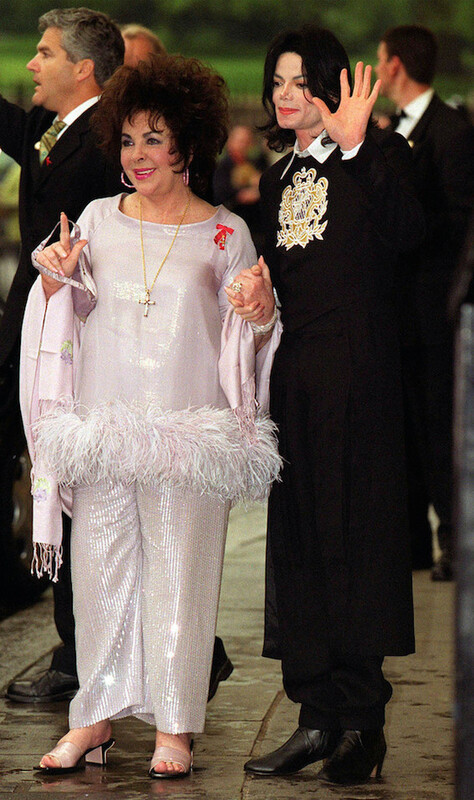 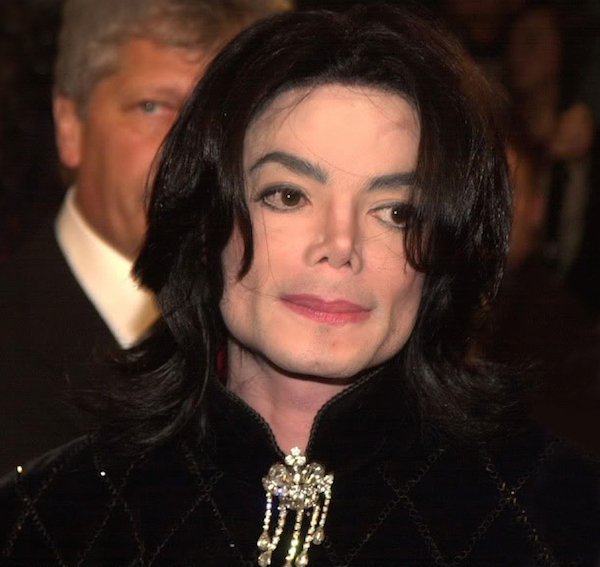 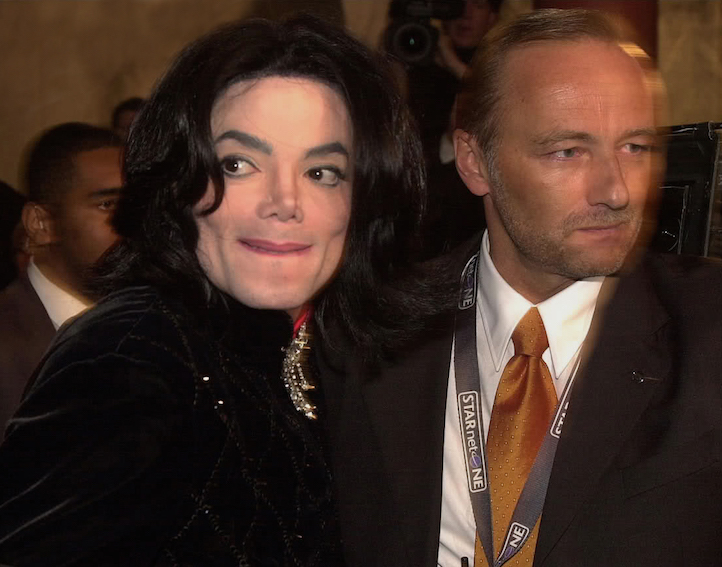 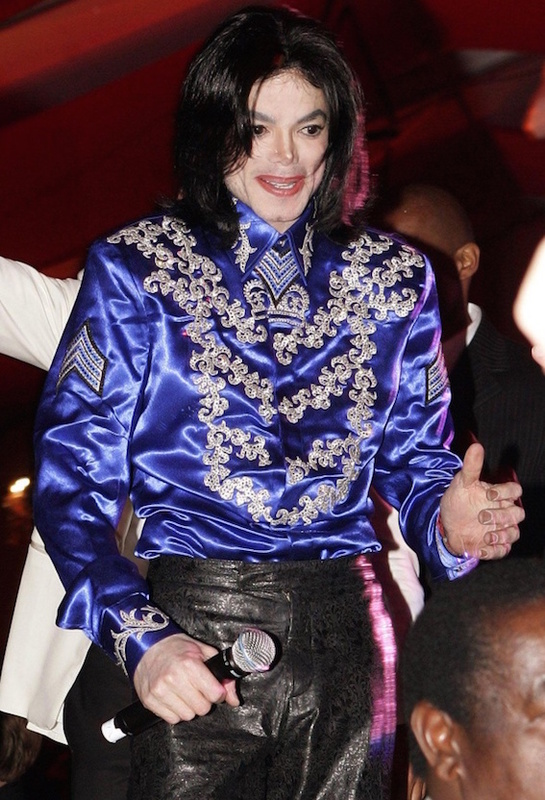 Michael at the World Music Awards, Earls Court,London.